Microsoft has finally got the long awaited official Facebook app for Windows that would be available for Windows 10-powered personal computers and smartphones. Technology giant Microsoft has finally got the long awaited official Facebook app for Windows that would be available for Windows 10-powered personal computers and smartphones, a media report said on June 20. “Facebook is now turning its attention to the Windows 10 platform, as it released a beta version of its Windows 10 application into the Windows Store,” windowscentral.com reported. The mobile app that was available till now was developed by Microsoft on behalf of Facebook. 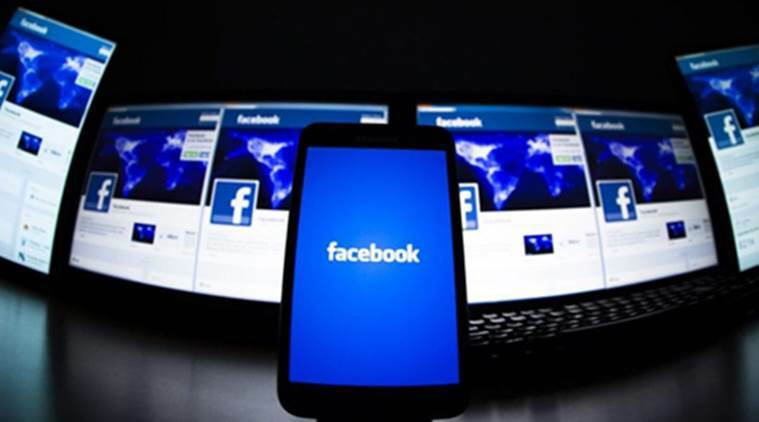 The new Facebook app, now in beta, is being developed and published by the social networking giant.